Fans Thrash Kim For Her Near-Naked Picture! 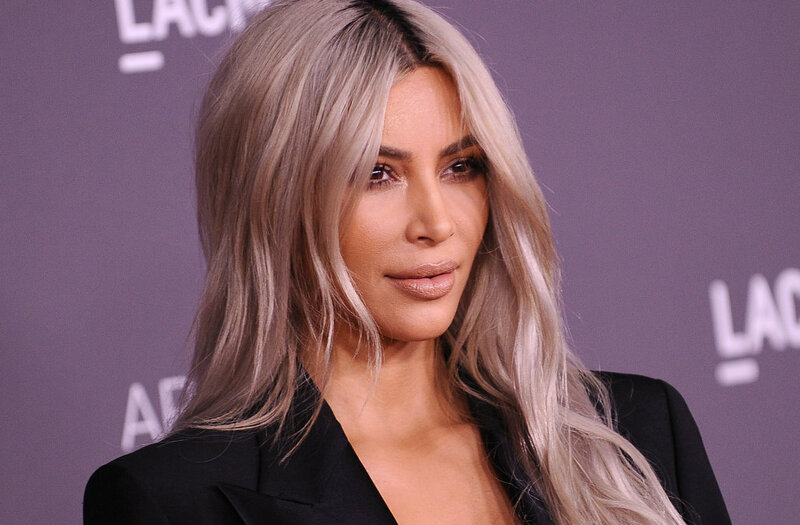 Kim Kardashian, who has never failed to be in limelight with her drama, has attracted yet another controversy with her recent near naked picture. Fans thrashed her for inappropriate comments. This time she is in a big trouble after posting a picture on social media. Read more to know the further story. Kim Kardashian, who has posted some pictures on Instagram didn’t go down well with the fans. It was reported that she wanted to share an advice with the fans, but the advice backfired on her. Kim must be regretting the post, as she was badly criticized by her fans. She posted a picture in which she was caught giving an advice on female body parts. She posted this picture from her Instagram profile and shared benefits of consuming pineapple juice. She said that consuming pineapple juice is good for the private parts of women. The advice didn’t go down well! The advice didn’t go down well the fans. And the juice wasn’t a concern, but in the manner, she sat in the picture. Kim wore a very revealing one piece with her legs wide open. Commenters didn’t spare her, as they badly trolled her. Some comments were negative to no extent. Some comments were truly bad, “A mother/wife behaving badly” and “Have some shame KKW really eww”. Kim surely has a good fan base, as they support her in her every move made. Now, even after the not-so-good picture, fans came in support of Kim. “Let the woman be damn it, She owns her Truth and so do you, but the fact that ya’all shading her isn’t good,” one person said. Will it spoil her new political image? A few months ago, she met President Donald Trump to discuss the prison reforms. She earned a good image from her meeting with President Trump. Will all this go in vain? Fan-Favorite Couple Is Quitting The Show For A Shocking Reason!